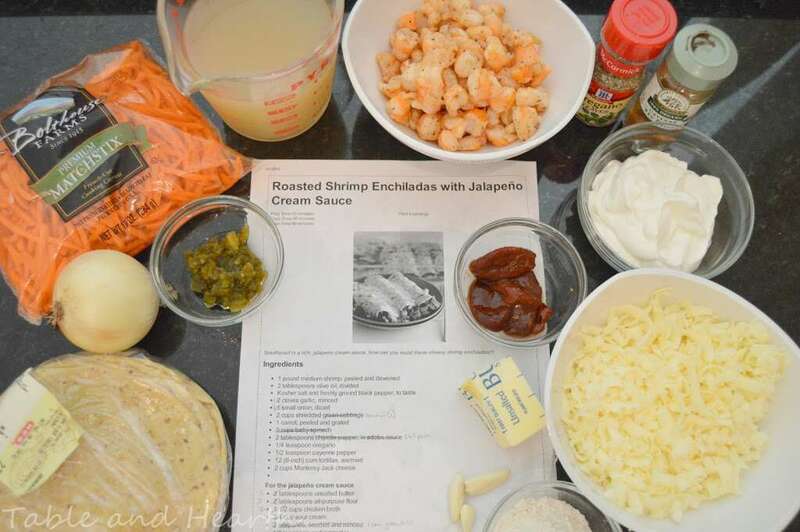 We love our shrimp down here, and I love enchiladas, so I especially love a good shrimp enchilada. 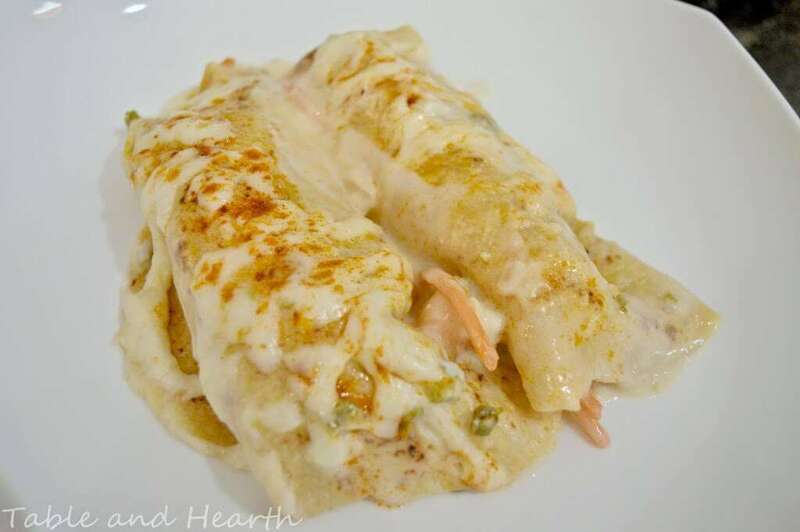 I’m immediately drawn to anything with the words “shrimp”, “enchilada”, and “cream” so of course I died when I saw this Shrimp Enchilada with Jalapeno Cream Sauce recipe from Damn Delicious. 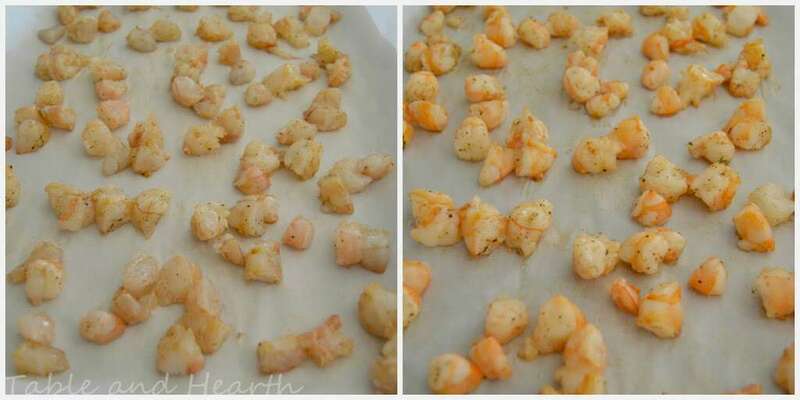 Alot of cream/white sauce recipes use cream cheese which I have found doesn’t stay creamy once the food has been chilled and reheated as leftovers. And we always have leftovers so it’s a big let down when the stuff isn’t the same as what it was fresh. 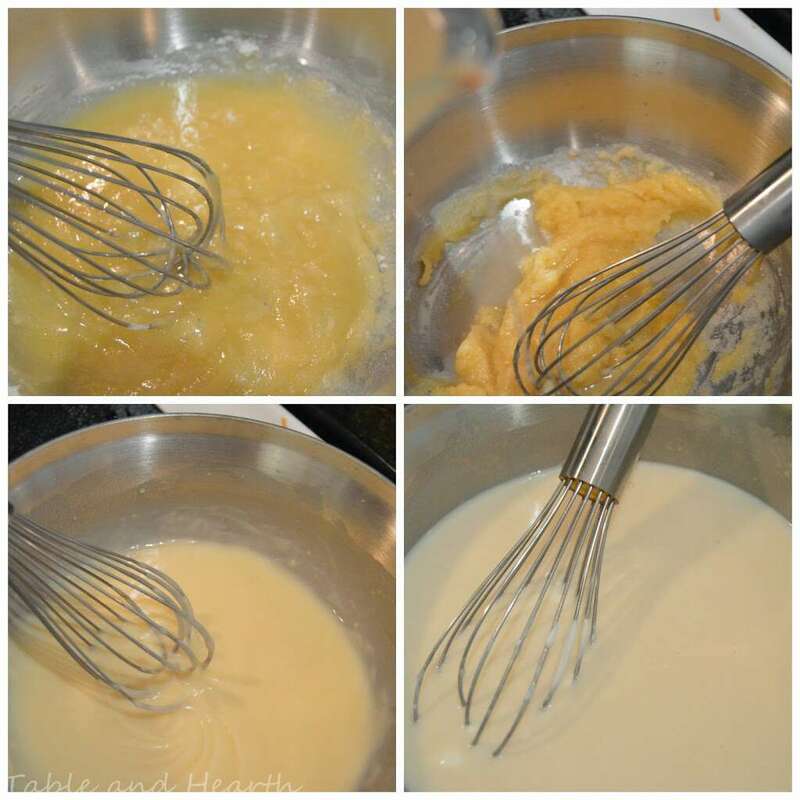 Cream sauce recipes like this make a roux from butter, flour, and stock and then the cream and spices so they maintain their creaminess, even as leftovers. It makes such a huge difference, I’ll never make a recipe with cream cheese in the sauce again. This is the only way to go. So I’ve made this twice and not once have I had fresh jalapenos on hand. This time I used canned diced green chilies which came out awesome, and the second I used chopped up jarred pickled jalapenos and it also came out awesome, so raw jalapenos aren’t an end-all for this. And another major tweak was not using the spinach or cabbage. Among many things, husband is allergic to spinach and does not get along well with cabbage. 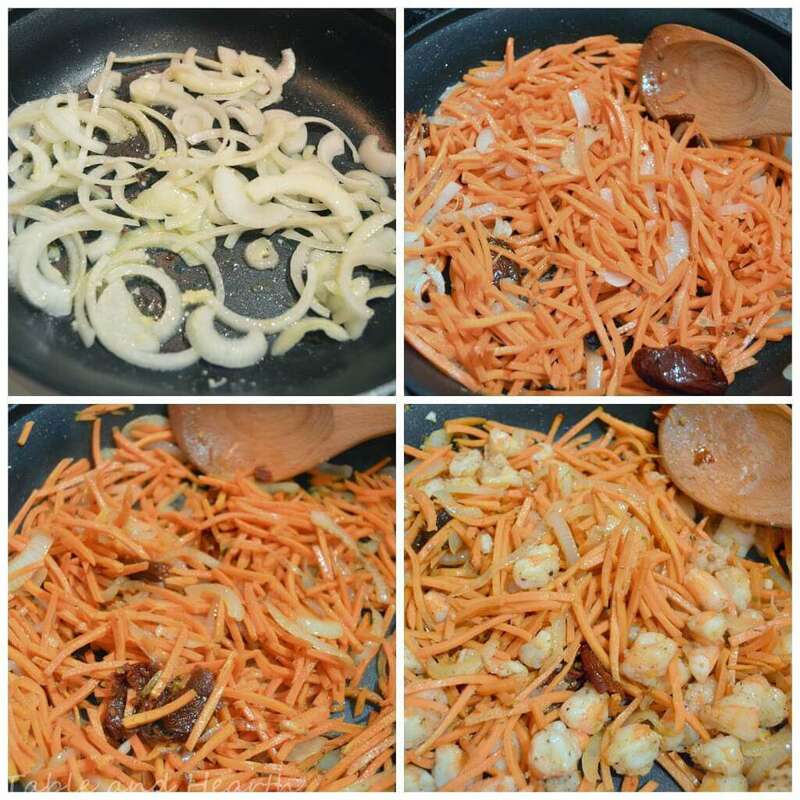 So my filling was pretty much just the carrots, grilled onions, and adobo sauce but it came out perfectly fine. Next time I may use some broccoli and maybe kale and see how that turns out but we actually really liked the large amount of carrots because they gave it even more of that sweet/savory complexity that we love so much. I always use corn tortillas for my enchiladas, just like this recipe calls for. But I tried some half corn/half flour ones the store had but they still got soggy. Which leads me to a topic I’ve been wondering about forever so maybe y’all can chime in and help me. I know at Mexican food places and in alot of other recipes, flour tortillas are used and they hold up fine. Every.single.time I’ve attempted to use them at home, other than in fajitas, they get suuuuper soggy and it grosses me out to no end. I’ve ruined many a dish because of soggy flour tortillas. How do restaurants and these other tortilla-gods make it work with flour tortillas???? How!?!? I’ve used all kinds: homemade, not homemade, wheat, non-wheat, half corn/half flour (like here), warmed up, not warmed up, doesn’t matter! I’m begging for any suggestions you guys have. It’s not that the corn taste bad or anything at all, and I’ll keep using them, but I want my enchiladas to stay all pretty and rolled up, not split and turn into just a dish of slop casserole. Even when I warm the corn ones up they still split. Do you grill the flour tortillas beforehand? Put something on them? What’s the trick man?? 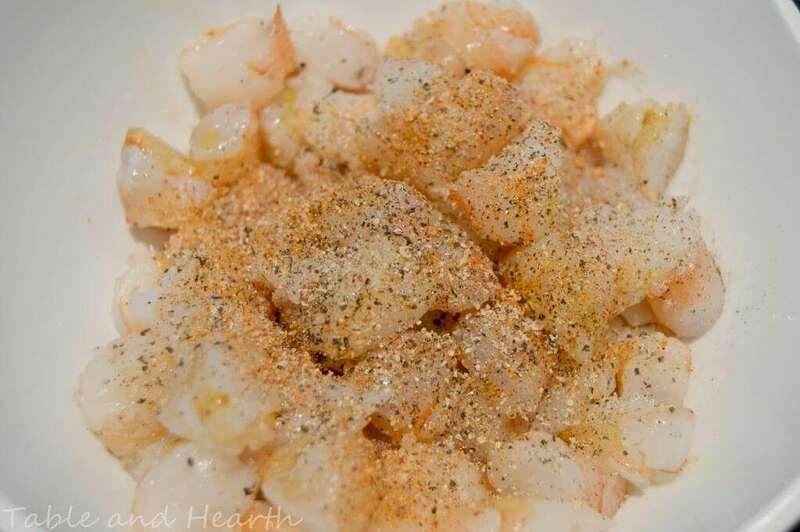 Topped off with a usual general amount of fresh-shredded monterrey jack. Remember, always get a block and shred it yourself, it does what cheese is supposed to that way. Pre-shredded bag stuff is weird and doesn’t melt right.